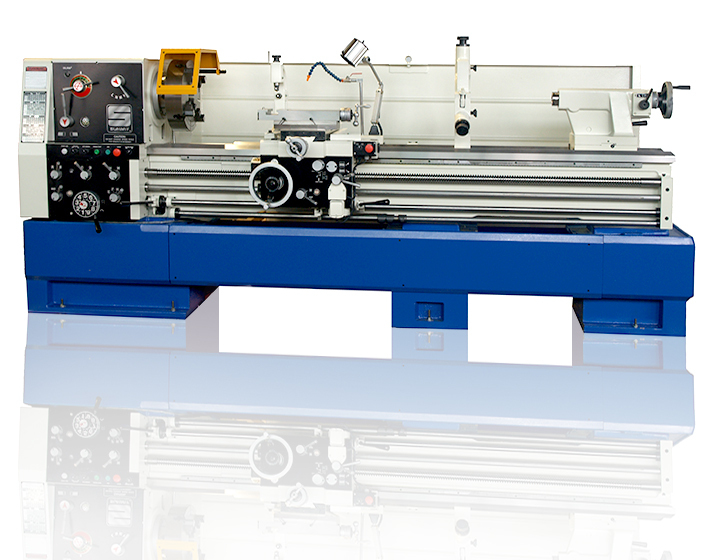 With a finely balanced combination of brains and brawn, Summit® 22” Precision Metal Lathe Machines have earned a reputation as heavy weights among mid-size lathes. They are ISO compliant, include a vast array of features and accessories as “standard” and they offer a variety of built-in safety features. 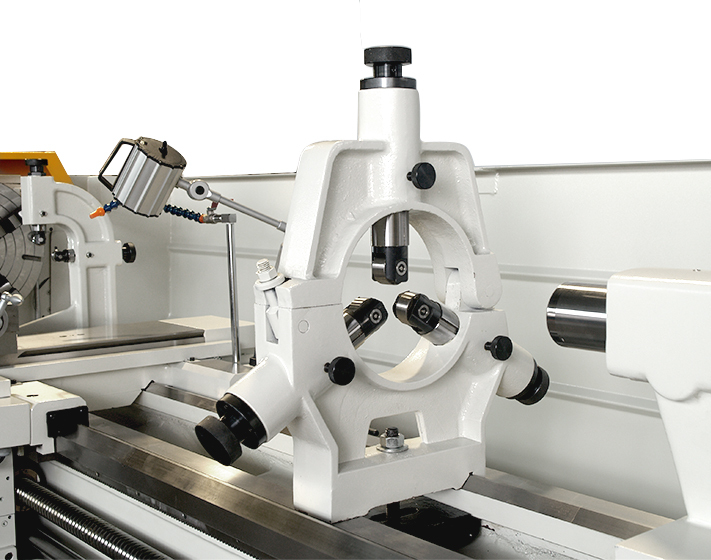 Engineering innovations make the Summit 22” one of the easiest precision metal lathes to operate in the industry, while creating pinpoint accuracy for the finest finishes. 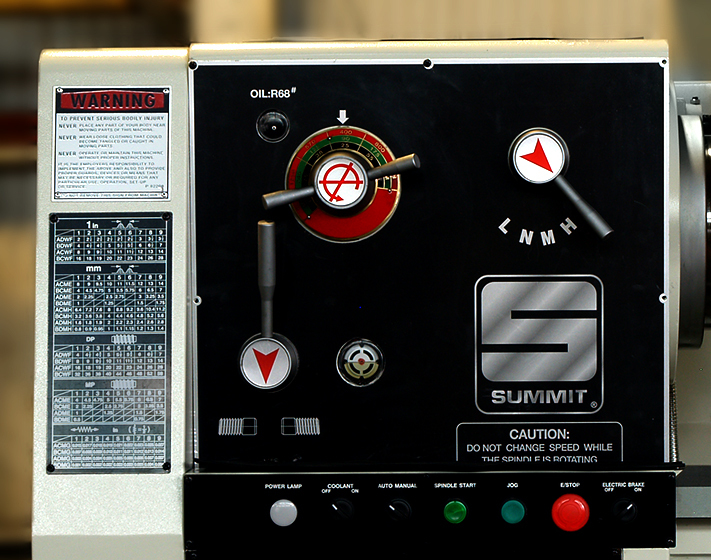 In addition to calculated precision and total control, the Summit 22” offers the bulk and horsepower necessary to effortlessly take on the heaviest chip loads. 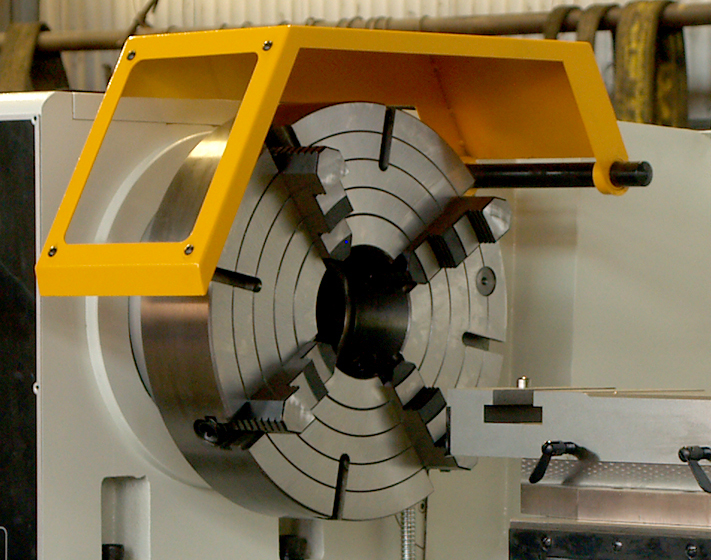 Standard on every machine is a quick-change gearbox for cutting American (inch), metric, module and diametrical pitch threads without change gears. Shipping weight (approximate (40″cc) 7,150 lbs.